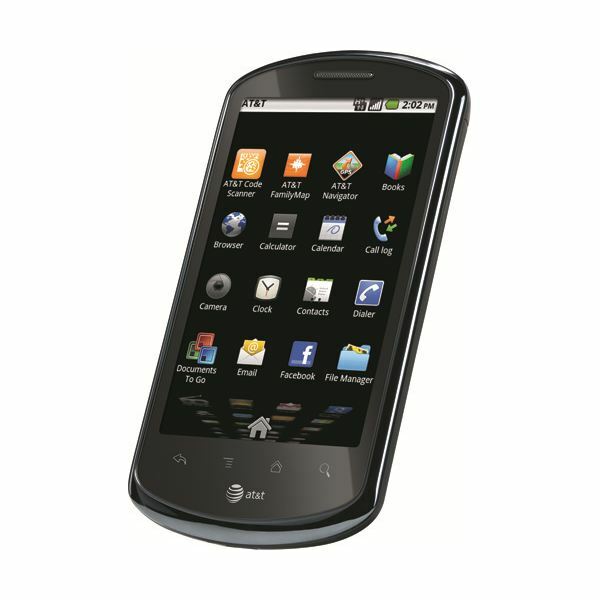 The Impulse is an affordable mobile phone which boasts the Android 2.2 operating system. In addition, the Impulse 4G features a 3.8 inch display, 5 megapixel camera and GPS and Wi-Fi capabilities, along with several other fun and useful features. This new entry-level mobile device boasts useful features but still manages to maintain its lower price level making it available to all. The Huawei Impulse 4G is a candybar device and almost an exact replica of the previously released Huawei Ideos X5. The shapes and sizes of both mobile devices are almost exactly alike along with their similar 3.8 inch WVGA displays. The Impulse 4G measures 4.7 by 2.5 by 0.5 inches in height, width and depth, respectively and weighs approximately 4.4 ounces. The phone's front panel is made of glass and houses the large 3.8 inch capacitive touch screen and navigational row. Along the circumference or sides of the phone is a chrome accent. The back features a rubbery material which makes for a great grip. The display on the Impulse 4G is just about okay. It features a 480 by 800 pixel resolution but unfortunately, due to its 262K colors, does not have a very bright or colorful screen in comparison to other higher-end mobile devices. It responds to touch commands and swipes quickly on average. The Huawei Impulse 4G also features an on-screen QWERTY keyboard which does work in both landscape and portrait mode. This keyboard functionality features predictive T9 text input and its wide screen interface makes for easier typing and less mistakes. The Impulse houses a standard 3.5mm headphone jack on the top of the device. Its microSD card slot is found underneath the battery cover. Included with the device is a 2 GB microSD card which can be updated to 32 GB. In addition the phone houses 890 MB of internal storage. 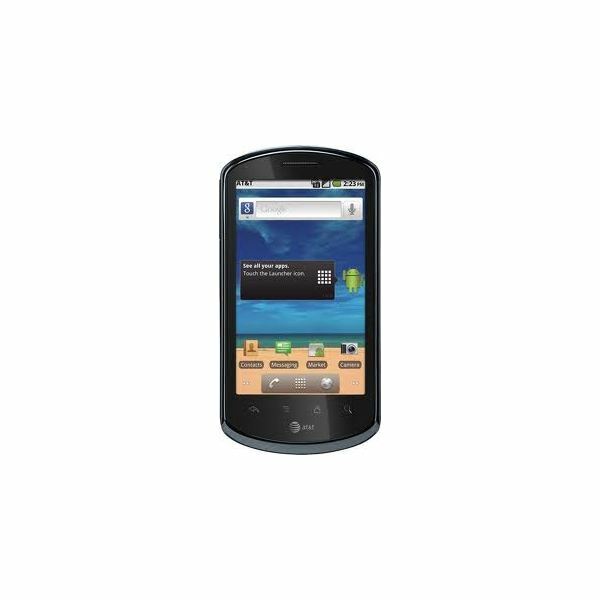 The Huawei Impulse 4G runs on the Android 2.2 operating system. While this is a slight disappointment because of the Android 2.3 Gingerbread operating system which most users have come to know and love, the 2.2 OS still offers quite a few useful and user-friendly features. Most Android users are already familiar with the five basic home screens which can be switched by swiping the screen. Each screen is customizable so users are able to display widgets as they see fit. The menu interface also remains basic as Huawei decided to stay stock in order to maintain the Impulse's low price tag. In addition, the Impulse does feature the Android multi-touch keyboard default option and the Swype keyboard as an alternative. As we've mentioned before, the Huawei Impulse 4G is a very basic and standard mobile. But still manages to sneak in just a few extra features and goodies. Features such as Wi-Fi and GPS are standard and included in the Impulse bundle. There is an organizer, calendar, alarm and calculator. The Impulse does support both SMS and email messaging. Applications are added courtesy of the AT&T brand and include — AT&T's CodeScanner, FamilyMap, Navigator and LiveTV. In addition users are also given the U-Verse Subscriber and Layar. However, most of these apps are permanently installed and thus cannot be removed. The Huawei Impulse 4G features a 5 megapixel camera which includes both a single LED flash and auto-focus function. When tested, the Impulse did exhibit decent outdoor photographs but failed indoors as the camera lacked focus and cast darker shadows than visible in real life. The camera also has a video recording function and does so at 19 frames per second, on average, although phone specifications report a 30 frame per second capture. With a 1280 by 720 pixel resolution captured video was blurred and choppy when played back. This, however, depends on the amount of light available so in bright outdoor settings the camera and video features are usable. Another added feature is the Impulse's music and YouTube video player. The Impulse supports 3GP, WAV, WMA, AAC and the popular MP3 formats and is able to filter music by Album, Artist and Playlists. Additionally, the music player also shows Album art covers. The Huawei Impulse 4G is a GSM and WCDMA device. Call quality is clear and loud and there is a low rate of background noise interference. The added speakerphone is also exceptionally loud. In terms of battery life, the Impulse lasts up to 4 hours of talk time and a decent 240 hours on standby. As an entry-level device, the Huawei Impulse 4G is a great new mobile phone. But due to its outdated operating system, sketchy camera functionality and overall copied design the Impulse does not stand up as a worthy competitor. The best aspect of the Impulse is its affordability making it available to even the most budget conscious consumers. Overall, the Huawei Impulse 4G is a useful mobile device for a very decent price, but unfortunately it does leave a lot of room for improvement. Why Can’t I Launch Sony Ericsson PC Suite?